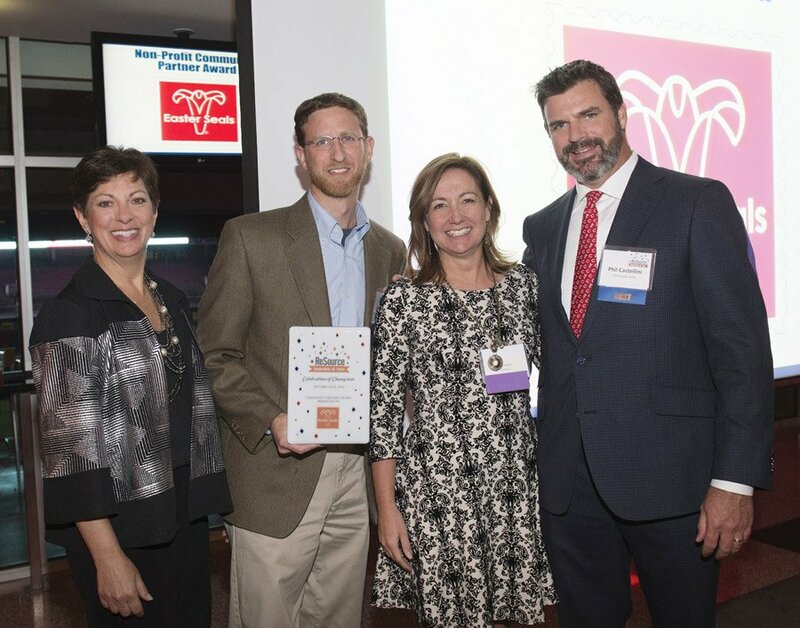 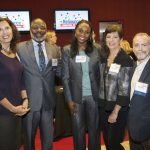 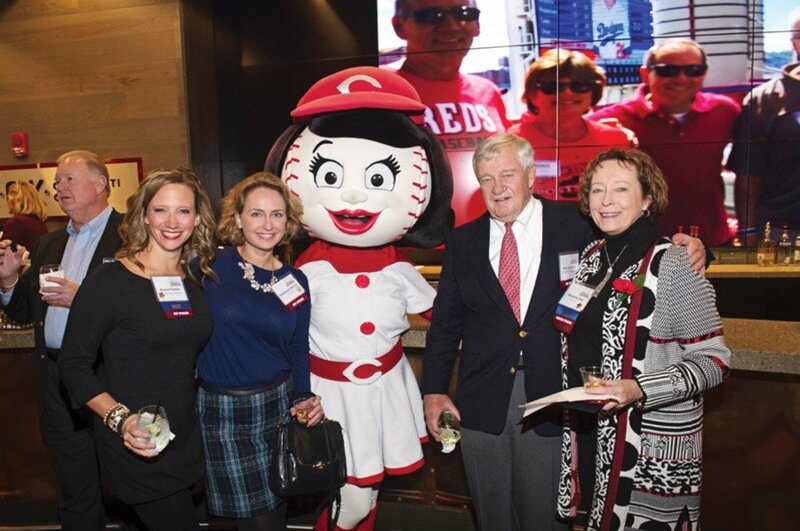 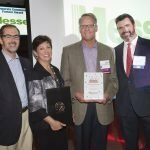 ReSource, a Cincinnati-based nonprofit, celebrated its 30 years of service with an event at the Champions Club at Great American Ball Park. 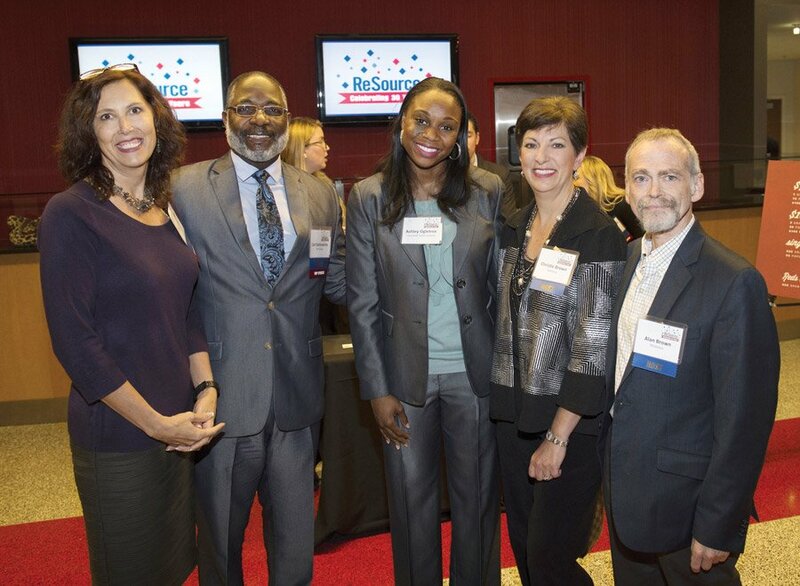 Four community partners were honored during the Celebration of Champions. 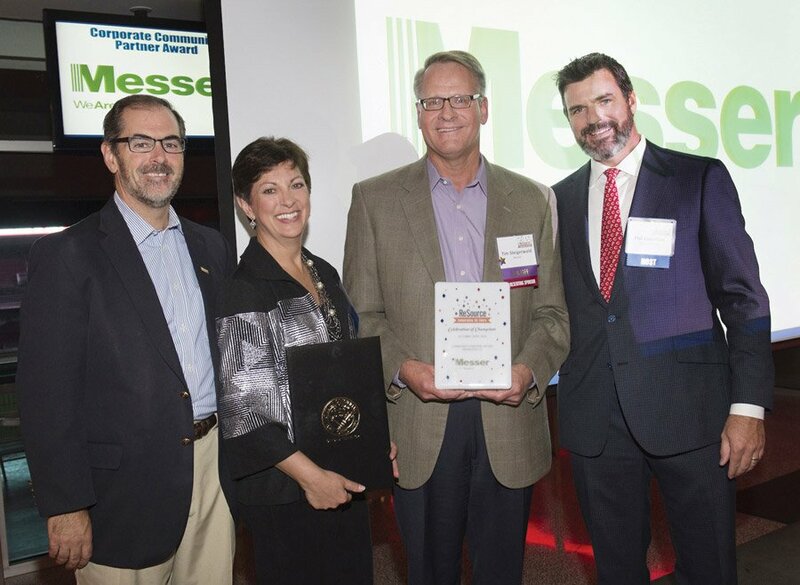 Messer Construction and Easter Seals Tristate received the Community Partner Award; People Working Cooperatively and Frank Leggio, board member emeritus, were honored with the Founder’s Award. 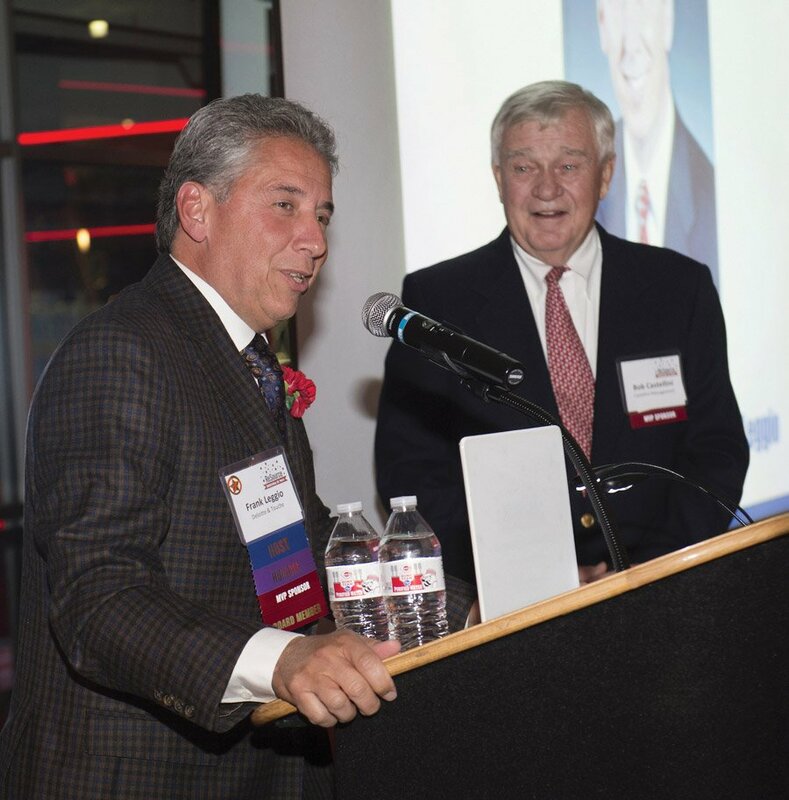 “In 1986, the Greater Cincinnati Foundation resolved to help neighborhood community councils become more effective. 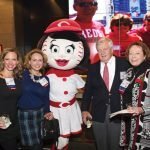 One of the offshoots of this effort became the Neighborhood Resource Bank, now ReSource,” said Bob Castellini, CEO of the Cincinnati Reds and founder of ReSource. 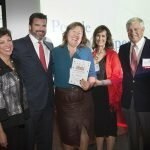 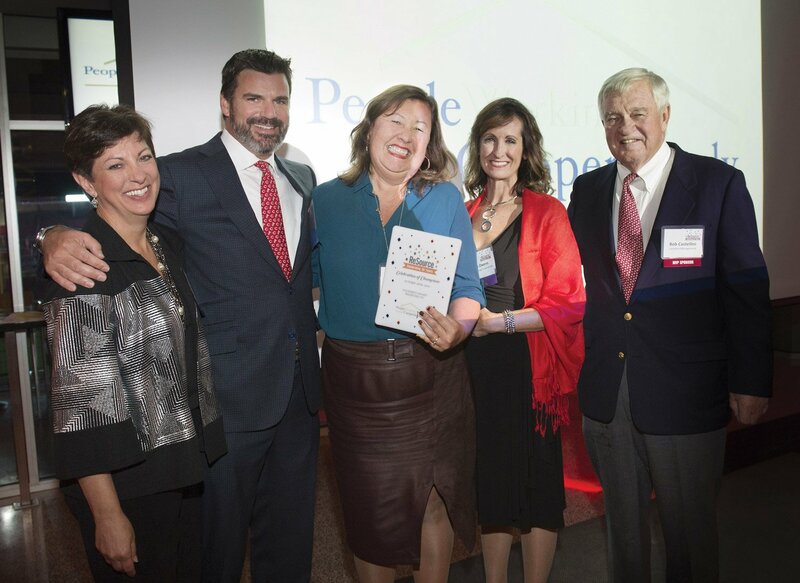 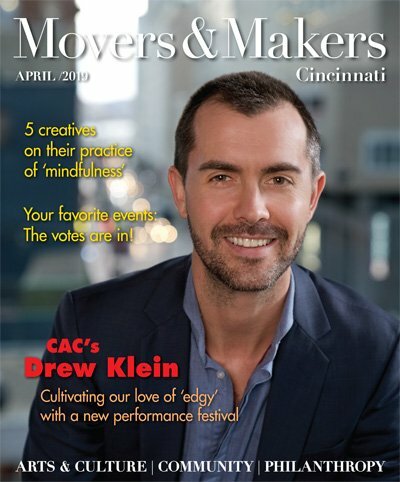 During the ceremony, Castellini recognized two leaders involved in the nonprofit’s inception: Chuck Hirt, former executive director of People Working Cooperatively, and Ruth Cronenberg, former purchasing manager for People Working Cooperatively. 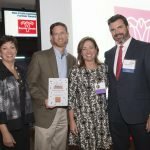 ReSource also announced a record-breaking fundraising effort for 2016, with donations of approximately $180,000. 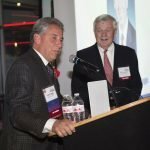 Phil Castellini served as master of ceremonies.